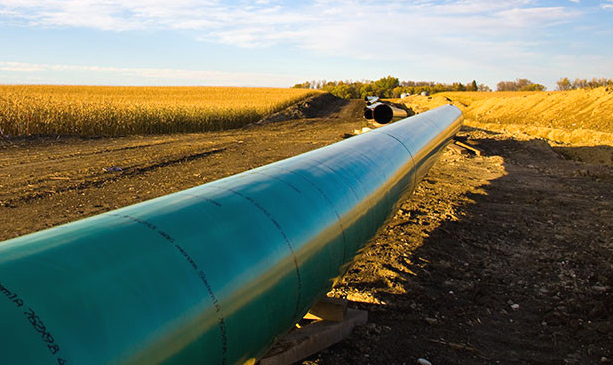 Yesterday’s Republican Party gains in the Senate put the passing of legislation that would give the go ahead to the Keystone XL pipeline within the party’s reach. 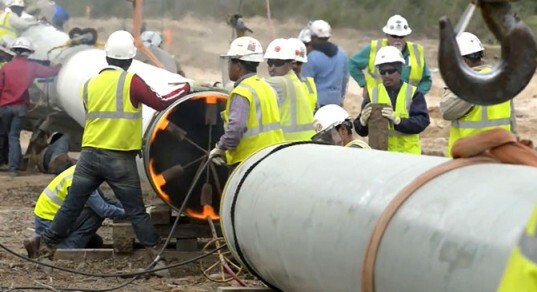 After six years of debate on the pipeline, the GOP is on track to hold 61 seats in the Senate, giving them a filibuster-proof majority in a vote. Four of the remaining Democrat senators have also supported pro-Keystone efforts in the past and are expected to do so again. If the Republicans can rally 67 votes, they could even override the President’s veto on the matter – but they are hoping to pressure him into accepting the bill before that. Currently, a White House decision on the pipeline is delayed while the Nebraska Supreme Court rules on a challenge to a state law giving its Republican governor the power to determine the pipeline’s new route through the state. The court decision on the constitutionality of that law is not expected until late 2014 or early 2015.